SAN JUAN — The oversight board for Puerto Rico, created by Congress, will hold public hearings on Thursday and Friday to certify revised fiscal plans for the commonwealth, the board said today. The board is expected to approve plans for the commonwealth, as well as the island’s utility, Puerto Rico Electric Power Authority (PREPA), and other government-controlled entities at the meetings in San Juan on April 19 and April 20. The board and Governor Ricardo Rossello have been at odds on issues including how pensions and labor reforms should be handled. Congress created the board under the Puerto Rico Oversight, Management and Economic Stability Act (PROMESA), which was signed into law in June 2016. 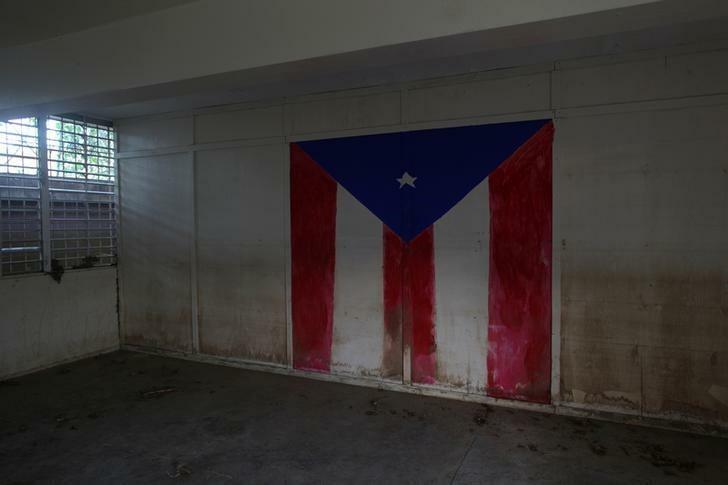 In May last year, Puerto Rico filed the largest-ever U.S. local government bankruptcy. The island’s woes were compounded in September when Hurricane Maria tore through its outdated infrastructure and caused tens of billions of dollars in damage.